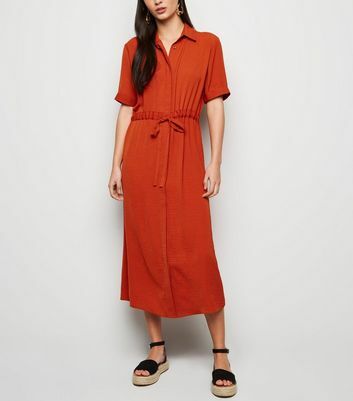 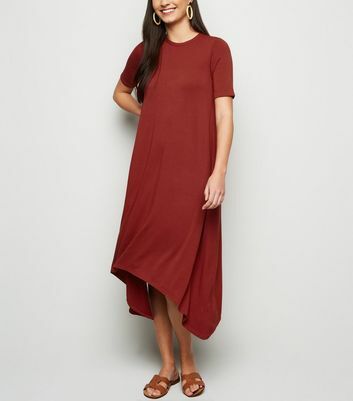 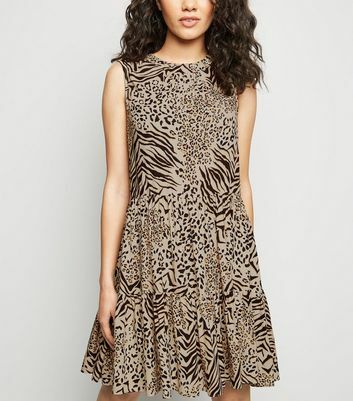 Give your LBD a well deserved break and opt for a women's brown dress from our stunning selection. 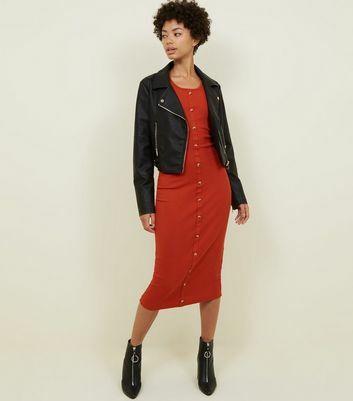 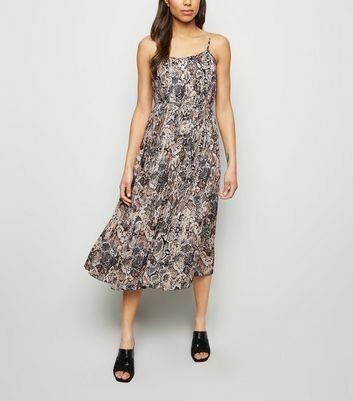 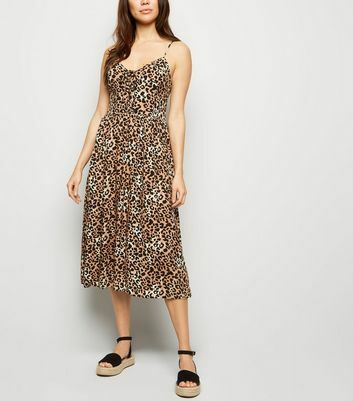 Whether you're looking for a glam day look or some Woodstock-inspired, boho chic you'll find a dress to suit your style. 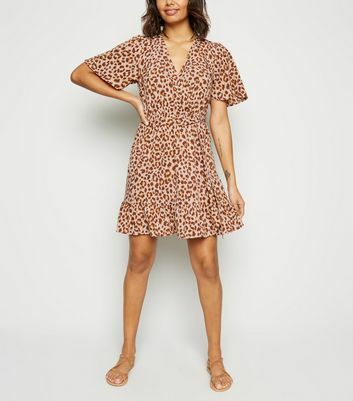 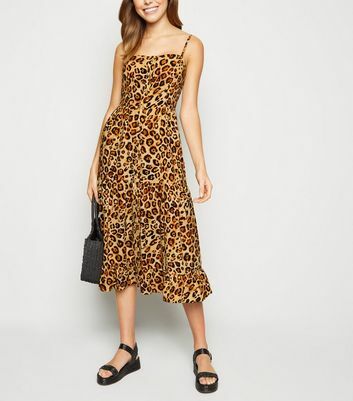 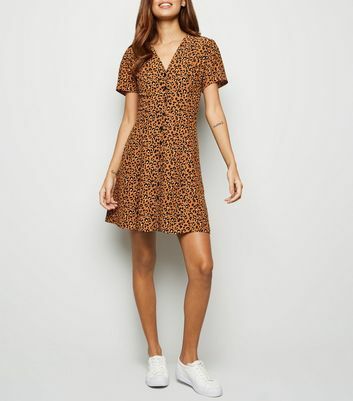 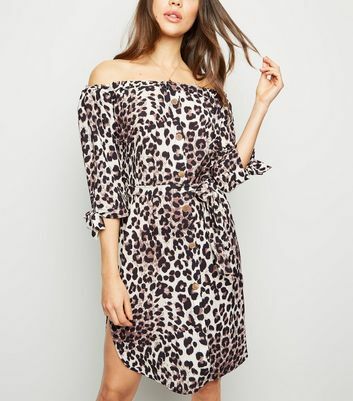 Dare to be bold in our brown leopard print dress and pair it with oversized sunglasses and suede ankle boots.